A young mother has died in hospital after being treated in a private clinic. 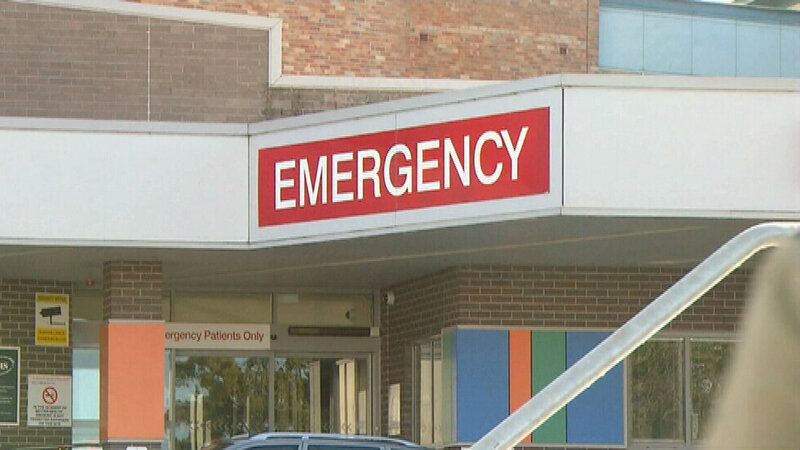 The woman, a 38-year-old mum of four, was treated at the Medisense Healthcare centre at Taree on the New South Wales mid-north coast. A Current Affair understands the woman was at the clinic on July 31 and was given an injection, which may have contained an air bubble. Paramedics rushed her to Manning Base Hospital where she was put on life support. Medisense Healthcare is a privately-owned facility, with its website claiming its six doctors provide paediatric and antenatal care, as well as dealing with men&apos;s and women&apos;s health issues. A police strike force is now investigating and sources told A Current Affair the case is being treated as an allegation of "medical misconduct".